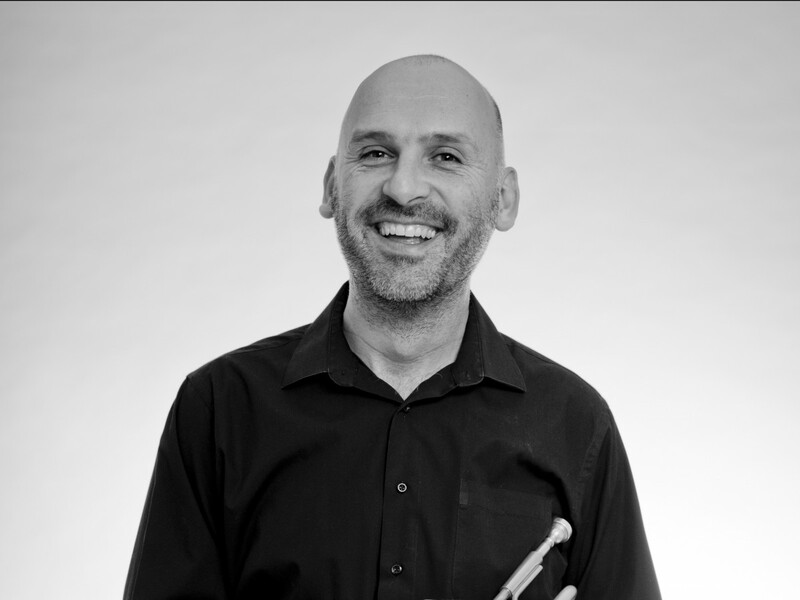 Each month, the members of Modern Art Orchestra perform the compositions of a legendary jazz record live at Opus Jazz Club. Just as Miles Davis kept making new directions in his music while maintaining a world class profile in the early 1960s, he scored another important landmark in 1963 when he recorded and released this time-honoured masterpiece that would become his most traditional jazz album. Recorded in Los Angeles and New York City, Seven Steps To Heaven is a groundbreaking achievement done in two settings – one with a sophisticated band consisting of gifted session tenor saxophonist George Coleman, the brilliant Victor Feldman and session drummer Frank Butler, while the other setting features pianist and composer Herbie Hancock, the astounding 17-year old jazz drummer Tony Williams and Ron Carter on bass – as they create a magical uplifting listening experience. 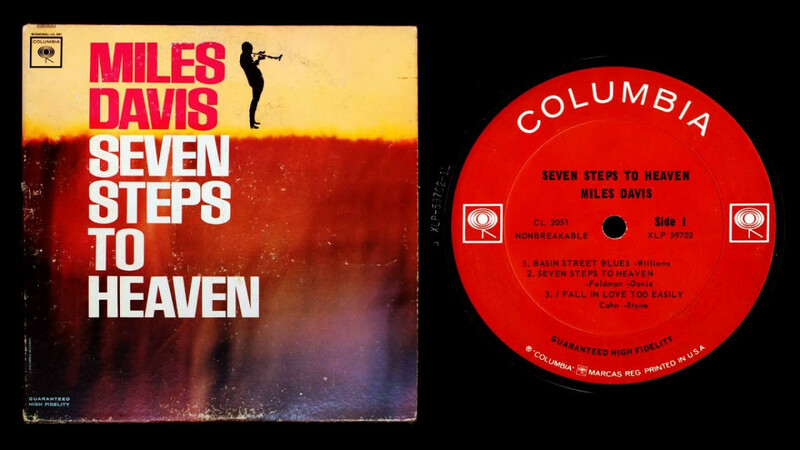 What made Seven Steps To Heaven a true blockbuster hit was that it made the world of jazz sit up and take notice by showcasing Miles’ astonishing ballad playing: tersely lyrical as ever, but with new sense of warmth in the standards, while the album’s three uptempo original classics made it a stirring listening experience, enlightening and stunningly fascinating.